As I continue to wait for the birth of my baby (he was due on Christmas…coming through the Wings of the Dove Gateway…we still await him), each day has been a new multi-dimensional journey that is both personal and part of “big consciousness” for the whole of humanity and Earth. 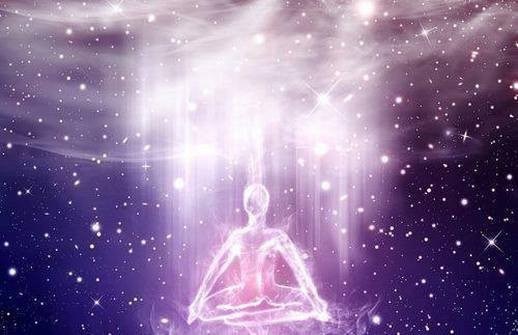 Many themes have arisen but one seems to be percolating that is key to our accelerated ascension and new Earth body awakening: the Holy Cosmic Earth Body Embodiment. 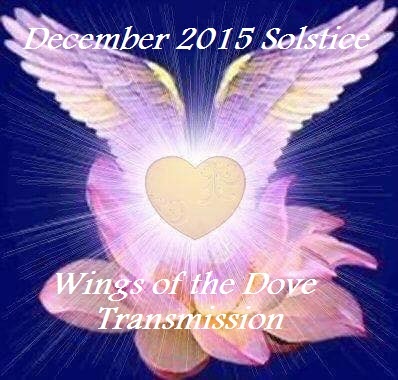 If you haven’t done the December Solstice transmission, do it now! 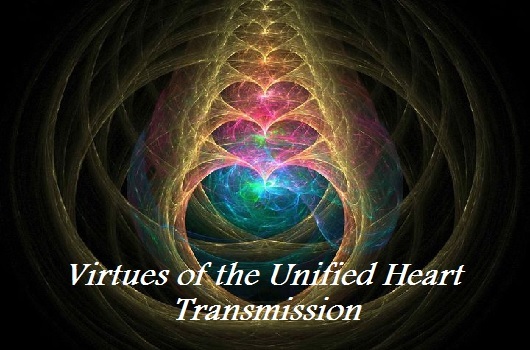 This is a free transmission and will anoint you into this sacred “promise” of the Cosmic Christ. You’ll find the Wings of the Dove Gateway Transmission HERE. Since this transmission came through, I’ve been keyed into two very interesting pieces of information. The first is watching “The Lost Secrets of Jesus” series on Gaia that literally described Mary Magdalene having the “gift” to anoint the Dove Consciousness of the Milky Way to “Christ” people (and that SHE may have done this for Jesus). This is exactly what happened during the Solstice transmission. Then, today I read about apparitions of Mother Mary appearing on Christmas Eve. In a dream I had about a week ago, I was told that “Mary” would now surround “all the women”. To me, this is indicating that there is a rise in the divine feminine energies to an even greater expanse, and this new feminine consciousness is leading the path into the new ascension cycle of 2016. Here’s an excerpt from Shekina Rose who wrote about the appearance of Mother Mary. 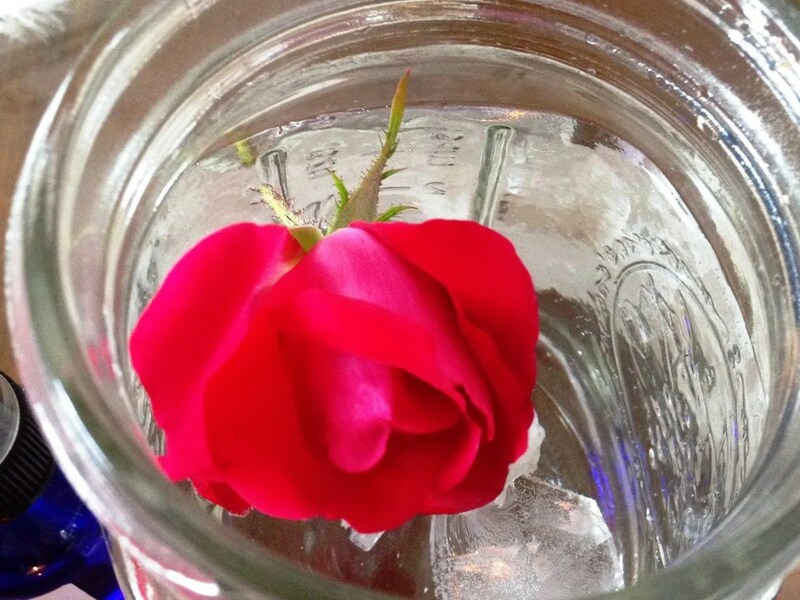 She makes good connections about how the recent solar activity is connecting us into the new feminine consciousness and the Rose–what I refer to as the Cosmic Mother Rose. This evening in a beautiful, surprising breakthrough the “Mary-Cosmic Mother Rose” energies upgraded to descend onto Earth a new Holy Ground. This energy field blanketed the Earth with a new Galactic Sphere of truth, trust, compassion and lighting the way for the new lightwork. In this new energy field, the Sirius Star System unified with the Cosmic Christ, which then unified with the Earth’s Ascended Body. It has created a new “Cosmic-Earth layering” that provides us beautiful relief in welcoming in a new beginning as we enter 2016. With this newly emerging field, I was reminded that it all began with the Holy Sacred Body transmission, June 20th of this year. So I’m re-posting it. 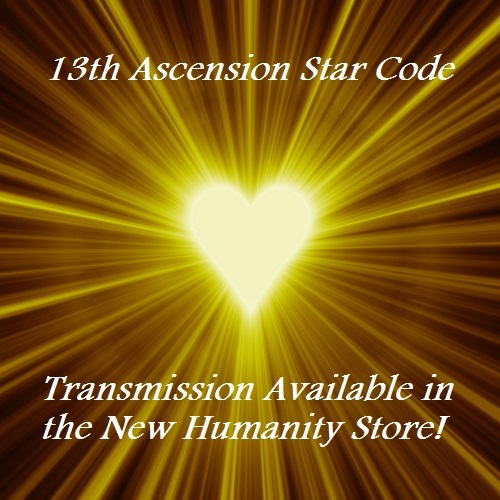 Recorded in Columbia, CT on June 20th, 2015, this transmission realigns you to the awakening of the Holy Sacred Body through the Emerald and Red Lights of God. 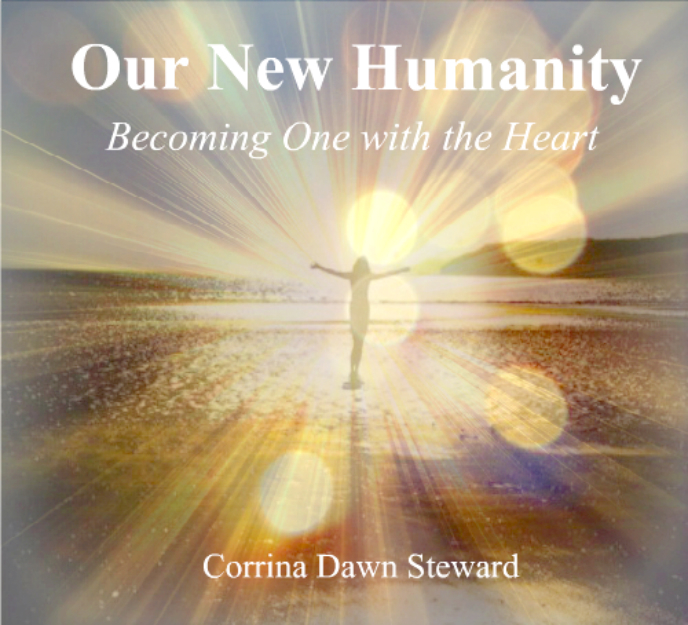 An immensely powerful transmission that descends one’s light body into the physical body through a new “light webbing” that opens the Compassionate Heart. 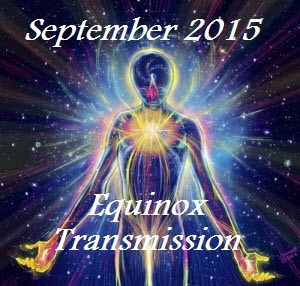 This transmission has been further upgraded with the new Cosmic-Earth Body. Receive the transmission HERE. (and don’t forget to put in the discount code: dove for 25% off). I feel SO blessed by the miracles of 2015 and am just giddy about what’s in store for us in 2016. It is a New Ascension Cycle. So prepare your body, mind, (Holy) spirit and heart for the incoming LIGHT! 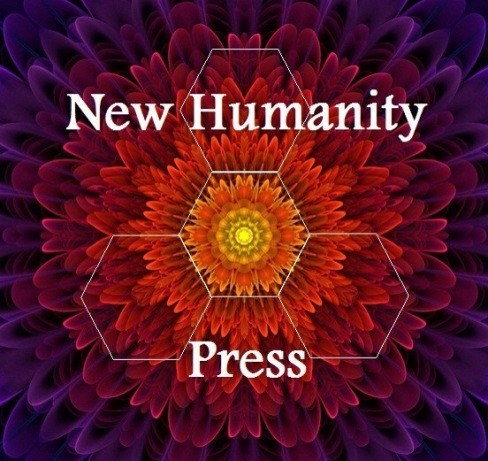 Reminder: From now until New Year’s Day, all New Humanity transmissions are 25% off with the discount code: dove. Blessed Light & Holidays to all of you! This powerful energy coming in right now, the force of Source, feels comforting and expansive, blissful and strong, ecstatic and still all at once. This is why we did so much work on clearing out the lower levels of Self. 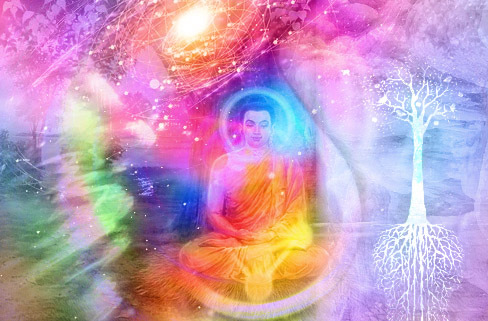 When the Higher Self – which is also merging with higher beingness (as above so below) – takes command of the journey, what is complementary to the Higher true Self will be rewritten to align with the sacred patternings of the Christ consciousness, and that which does not complement the higher state of consciousness dissolves. This is a natural part of this kind of Ascension process, and you have experienced this to a limited degree. As the Team said last year, You haven’t seen anything yet. Now we understand what that was about. Things are getting very different, very quickly on the Path. The last wave of May 4-7 blessed us with an X flare. You may have noticed how powerfully intense the SUN is feeling, partly due to our diminishing magnetosphere. 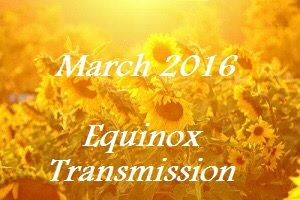 The frequencies coming through the SUN have changed dramatically – again. Be sure to balance your Solar charging and gazing activities with grounded sense of the body vehicle. The more you expand and amplify the Solar Heart Center, the easier it will be to balance the energy. 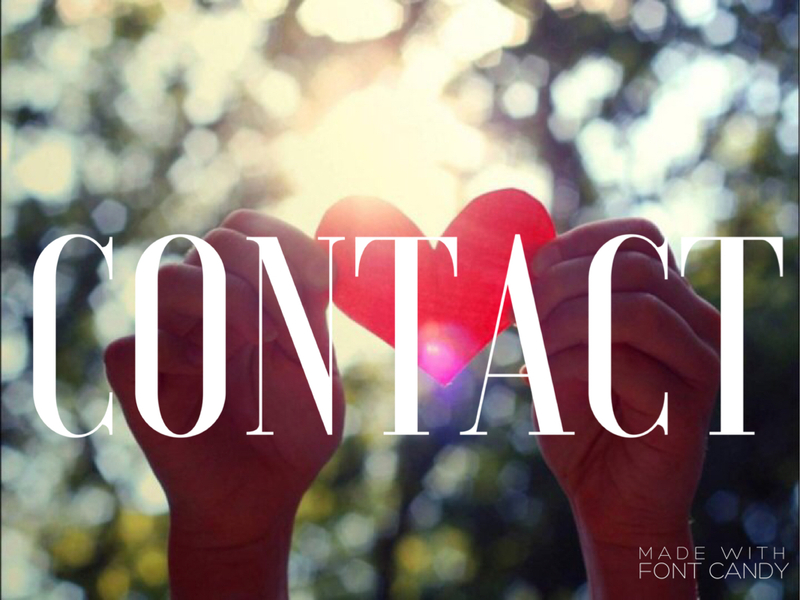 Everything comes back to the Heart and the ability to be a conduit for the frequency of Divine Love. Always. Love = Light = Divine Intelligence = Universal Rewrite in alignment with Divine Perfection. How blessed we are to experience it so consciously. This provides the in this world but not of it sensation. We are still able to function in these lower realities – go to work, interact with people, carry out our grounded tasks – however we are not stimulated by the lower reality the way we used to be. The structures that were entertained by the lower reality no longer have control over the lifestream at this level. We still holographically project our presence into this realm, however many Higher Selves have merged into the OverSoul agenda. 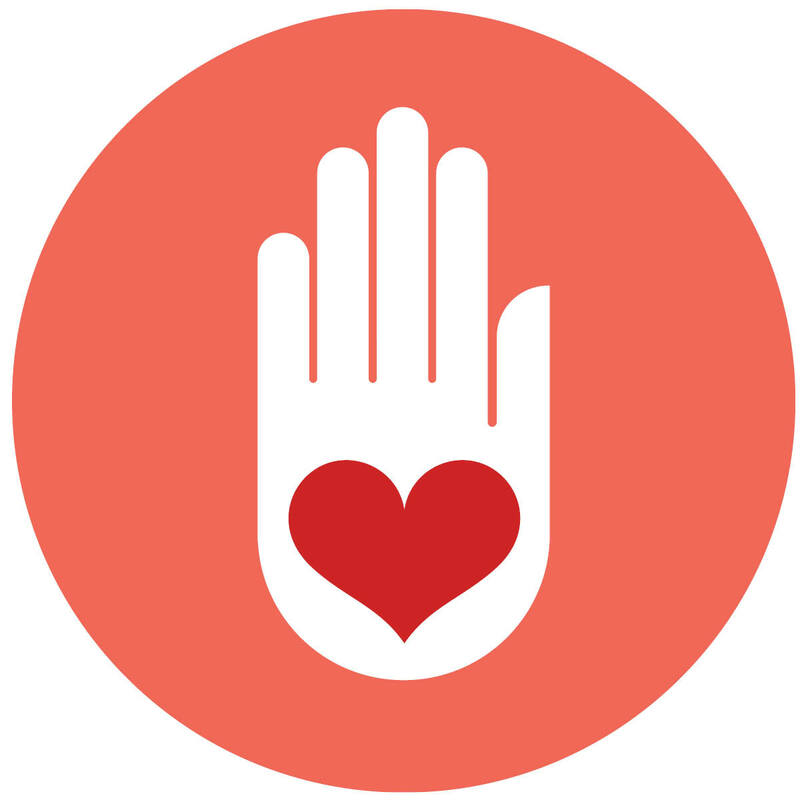 Many Oversouls have attained a new level of consciousness, a new level of service. You may have sensed this Shift, as if something new is available, as ifsomething else is going on. It is important to stay in the Heart and not focus on mind-level comprehension at the moment. We are embodying levels of Prime Creator beingness that are a brand-new experience to the body and the lower Self. It does feel different from the old reality. Witness this, feel this. Your journey is your own unique creation; honor the cave – the focus on stillness – whenever and however you can. Besides BEing with this new level, and BEing okay with the sensations/revelations of it, we can integrate with tools that assist in the moment – and compliment your unique experience. Reset with the Creator Breath often. Realign your fields to accommodate the expansion and magnetics. Do not use substances which alter your consciousness or energy; let the organic activation unfold. 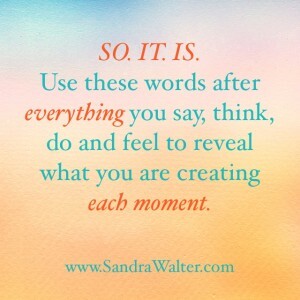 When you feel overwhelmed by the new sensations or visions, share your experience with your Higher levels. Ask for help, but be specific in identifying what you need help with (it helps to identify fears and what the grounded Self can do to assist). Get a massage. Take a bath (water exposure is very supportive). Talk a walk. Do yoga. Move the energy or it pools and causes disharmony. Creative expression. Let the strangeness be the strangeness, and know it is a phase, not the final product. Breathe. Love. Be. The expansion into the cosmic Heart of God, the state of absolute Presence, will stir a craving, a deeply encoded cellular remembrance for embodiment. You will take that state of detached stillness into the next phase of the multidimensional merge of Unity consciousness. Kindwhile, it is safe to explore these sensations and merge sequences, the pure Source Presence. Trim any extraneous distractions, simplify wherever possible. Create, in private beautiful expressions. Light-ground your observations and insights. Support the body in its transition, and avoid re-engaging with old coping mechanisms as they will cause distress at this juncture. The kingdoms, elementals and Gaia are emanating codes and frequencies to support this transformational phase – be in nature, be at peace, let it commence.